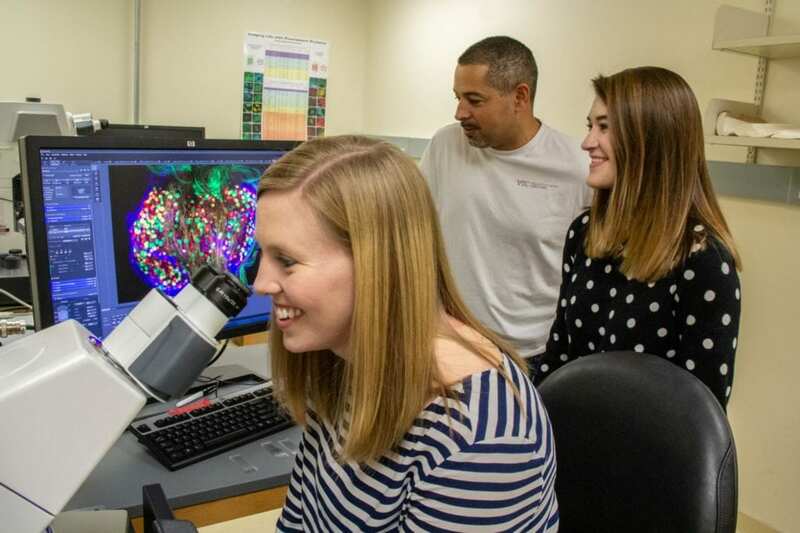 Virginia Tech Carilion Research Institute scientists have shown that mutations in specific genes that destroy motor neurons and thereby cause the devastating effects of amyotrophic lateral sclerosis– also known as ALS or Lou Gehrig's disease — also attack sensory neurons. The discovery in today's (Thursday, Nov. 8) Scientific Reports indicates that studying sensory neurons could provide new mechanistic insights to prevent, slow, or even reverse ALS. Other authors on the study include Natalia Sutherland, a first-year student in the Virginia Tech Carilion School of Medicine, Sihui Zhang, formerly a postdoctoral associate in the Valdez lab, and two members of the ALS Therapy Development Institute: Chief Scientific Officer Fernando Vieira and senior scientist Theo Hatzipetros.